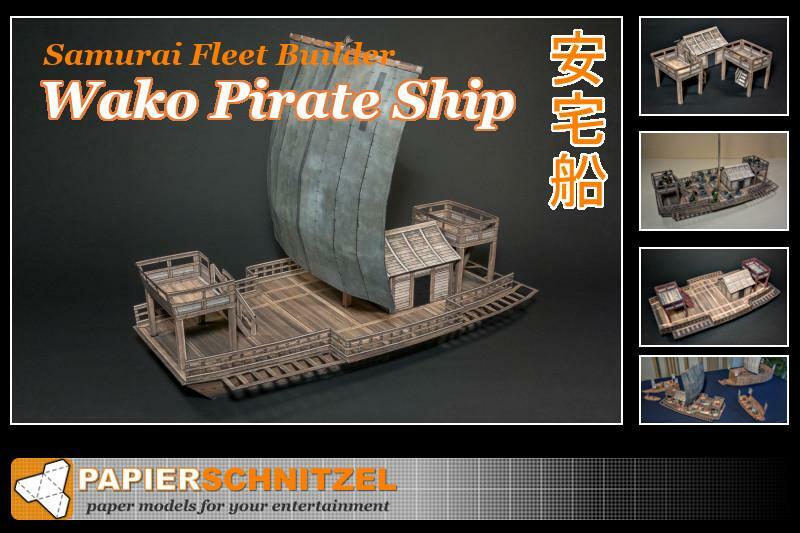 Introducing the Wako Pirate Ship in the Samurai Fleet Builder Series! 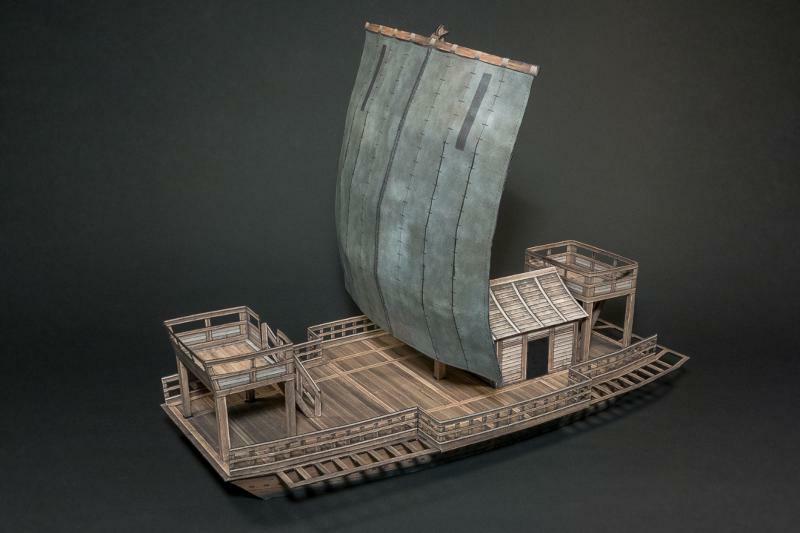 Enhance your own Samurai fleet with this Japanese Wako Pirate ship! 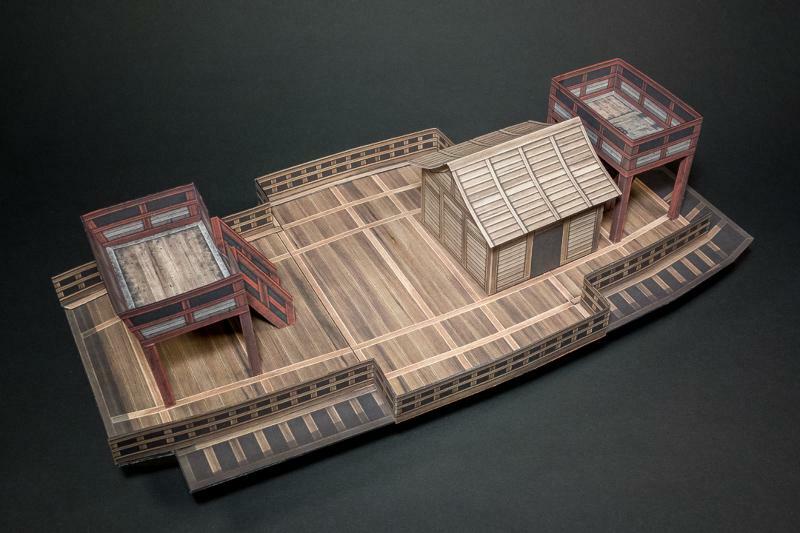 The Wako Pirate Ship set comes in PDF files, which you can configure and print as many times as you want. Choose from a variety of color and texture styles to build your fleet. Build new pristine boats or dirty weather beaten ships! 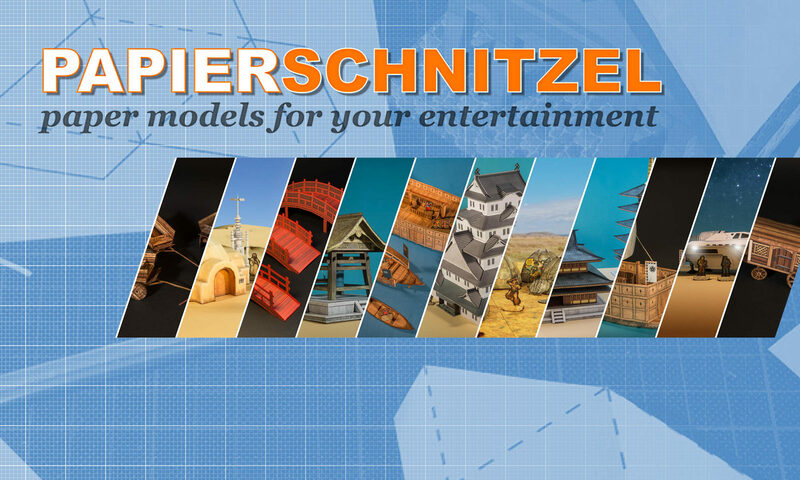 Printed at 100% the set will fit miniatures in the 28-30mm range perfectly. Adjusting the print scale you can print at other scales if required. 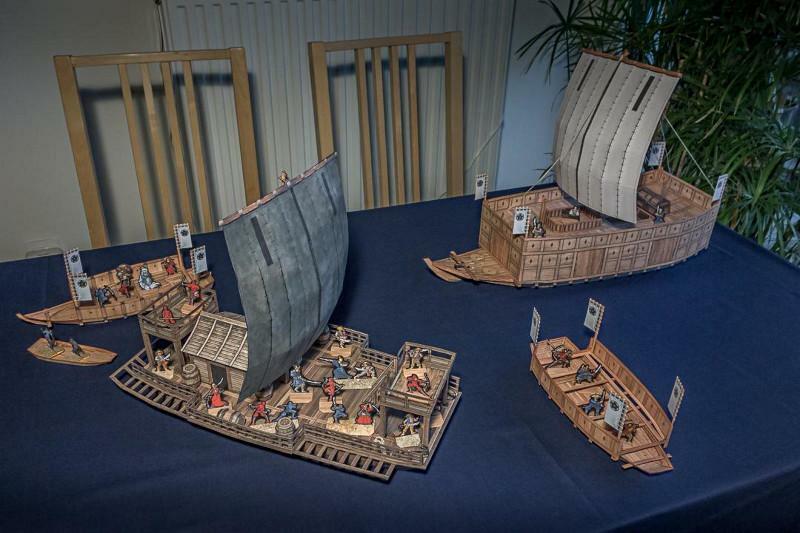 See the Wako Pirate ship in action with the Samurai fleet (miniatures not included). 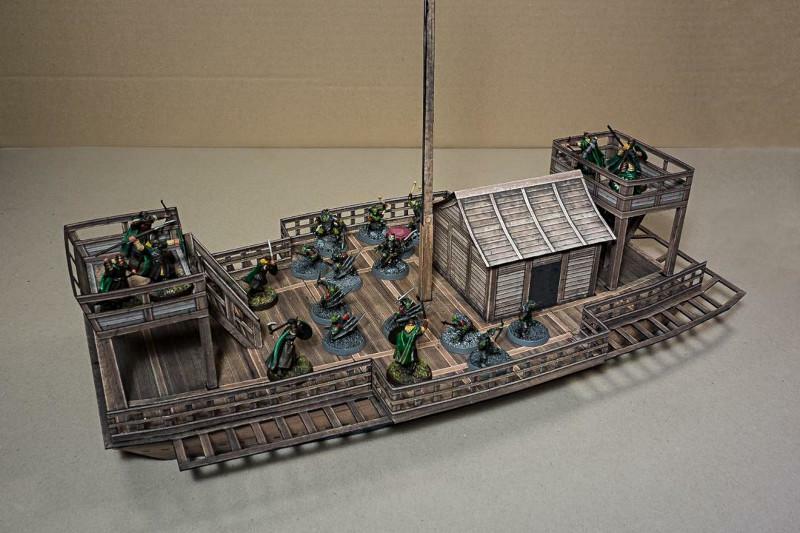 Lots of space for action on the huge deck! Paper figures by David Okum and Jess Jennings, other figures by Games Workshop and LEGO.